As organizations move towards Box, Dropbox, Google Cloud, Office 365, OneDrive and other public cloud services creating an ever widening perimeter-less environment; the risk of breaches and regulatory non-compliance increase. 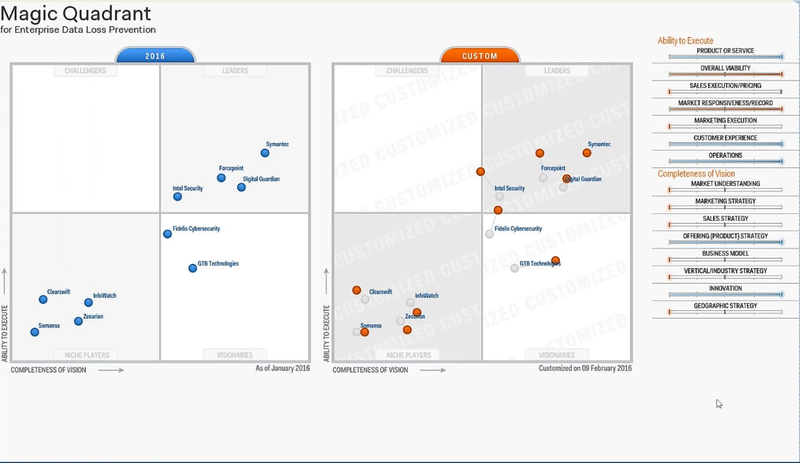 GTB Technologies understands these issues and has created the data protection platform which provides unique detection algorithms that aid in preventing the Achilles heel of DLP – false positive and false negative events. 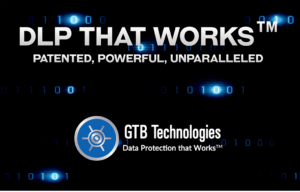 GTB's patented and proven DLP that WorksTM platform automatically resolves issues in order to prevent unintended data loss or leaks, classify data to enable protection, provide application control and detect geographic exceptions. Get protection for sensitive data within most SaaS/IaaS applications, from Amazon AWS to Citrix Sharefile, Egnyte to Slack.